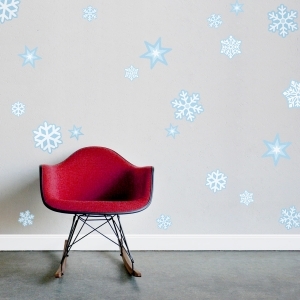 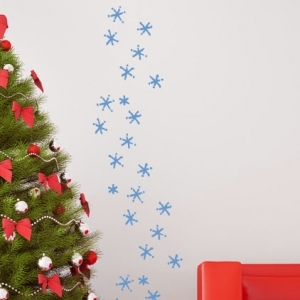 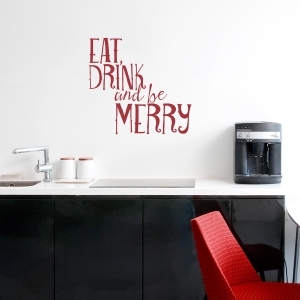 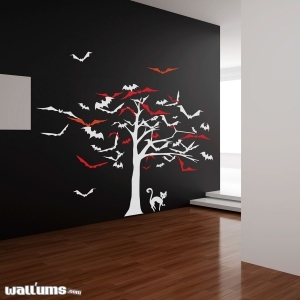 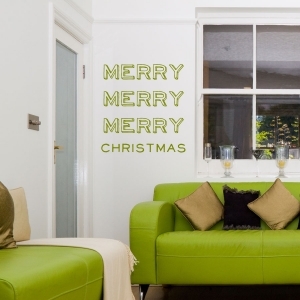 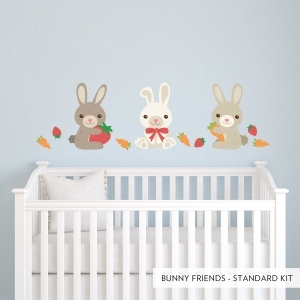 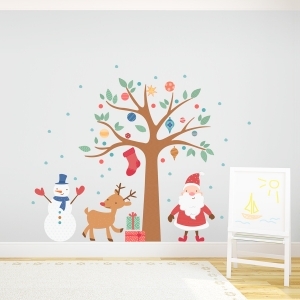 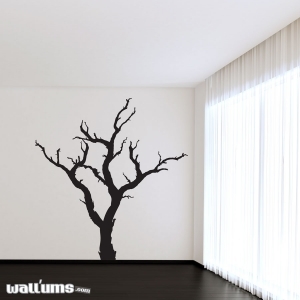 Deck the halls and walls with all things merry and bright with seasons wall stickers! 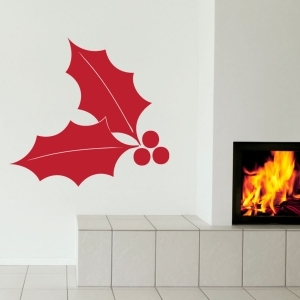 Bring out some of that yuletide jolly by putting up a lovely holly decal or charming ornaments! 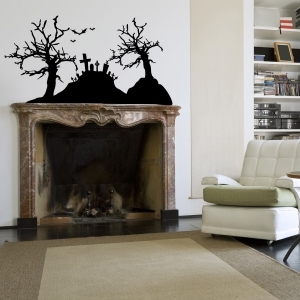 If Christmas isn't your thing, then deck them with all things scary for a bit of a fright with ghosts and jack-o-lanterns! 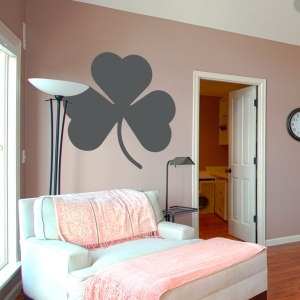 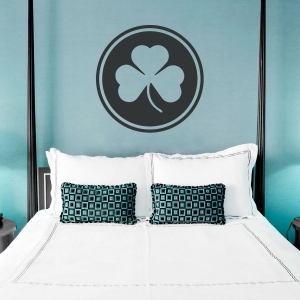 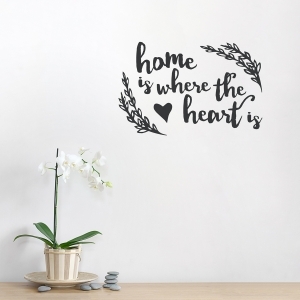 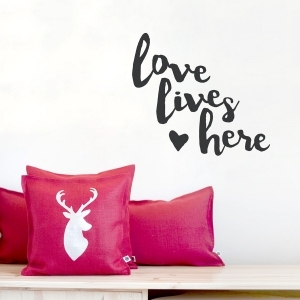 And, for those of us who are truly a sucker for all things romantic, why not put up a heart decal or turn your wall into a literal valentine? 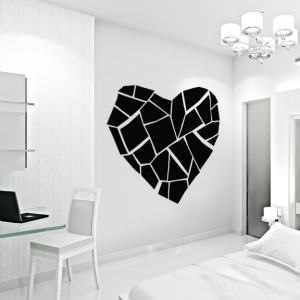 What could be more romantic than a lovely design inspired by love itself? 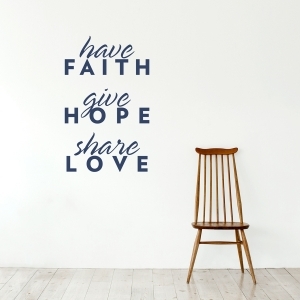 Be thankful for whatever season or reason and share that sentiment with others, whether it be inspirational words to remind you and yours to give thanks, or a carefully designed decal in a wide selection of colors that clearly explains all the things that love is and can be! 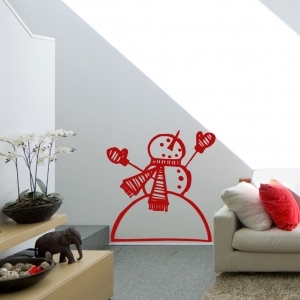 These removable holiday wall decals are sure to add just the right amount of extra warm fuzzies in your holiday-loving home!